The cover of Street Legal featuring a disheveled Dylan marks a far cry from uber confidence he displayed on Highway 61 Revisited or the domestic tranquility on New Morning. Street Legal ponders loss and picking up the pieces. There's enough spiritual tension on Street Legal to fill a Bergman film. 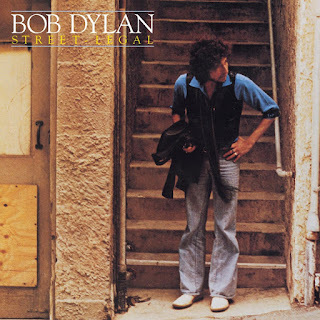 So it's difficult not to read the album as a prologue to Dylan's conversion to Christianity. 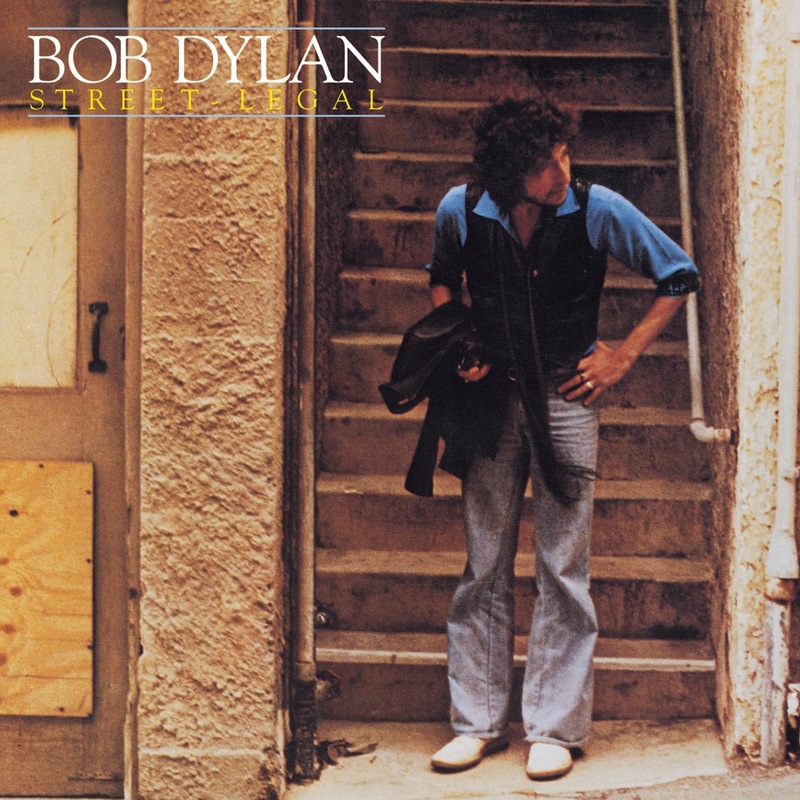 "Changing of the Guards," immediately places the listener into a forsaken world of theologies at war, one of Dylan's more ambitious compositions. The beefed up production and back up vocals adds a nice dimension. This live version is way more upbeat than the album track, almost as if Dylan took inspiration from the E Street Band. "Baby, Please Stop Crying" is a soul song and a good one at that. Dylan plays the consoling friend to a woman he's secretly in love with. A far cry from the bluesy swagger persona he typically inhabits. Here we get dull desperation. "Senor (Tales of Yankee Power)" remains a highlight: a sobering portrait of purgatory and nice companion to a Graham Greene's The Power and the Glory or Under the Volcano by Malcolm Lowry. Take your pick. "True Love Tends to Forget" is resigned and cynical on love. Not a bad tune, but also a bummer. The production values were heavily criticized on the initial vinyl release, but a splendid remastering has captured the rich sound of Street Legal. After a heady decade Street Legal sounds like one big coming down, an epic hangover starting to wear off. You can hear that slow train a comin'. No mention of Journey Through Dark Heat? I think that's one of his most powerful 'yearning' songs of all time... and, as you say, is the perfect lead in what came next.